CGDA2017 Graphic Design Academy Award aims at the students, current year's graduates, professional teachers of the art colleges in Hong Kong, Mocao, Taiwan, Asian-Pacific region and even the global areas. It aims at pushing forward the teaching and discipline construction of institutions of higher learning and the reform of educational concept. As a platform of mutual exchange and improvement of teachers and students, Graphic Design Academy Award devotes itself to using international advanced design thought and concept, excavating different teaching superiorities and talent and exploring the teaching reform and practice achievement in the major of Graphic Design. Competitors are the teachers of full-time art design schools, adult education schools and training institutions. The works in competition must be those created in the latest five years, namely those created after 2012. Competitors are the graduates, undergraduates, the students upgrading from junior college to university, the students of junior college and advanced students in full-time art design schools and the students through self-taught examination and advanced students of adult education schools. The graduates of 2017 can participate in the competition. Gold award, silver award, bronze award, excellence award and finalist award are set respectively. Whole-scene award, excellent advisor award and excellent organization award are also set in CGDA2017 Graphic Design Academy Award. 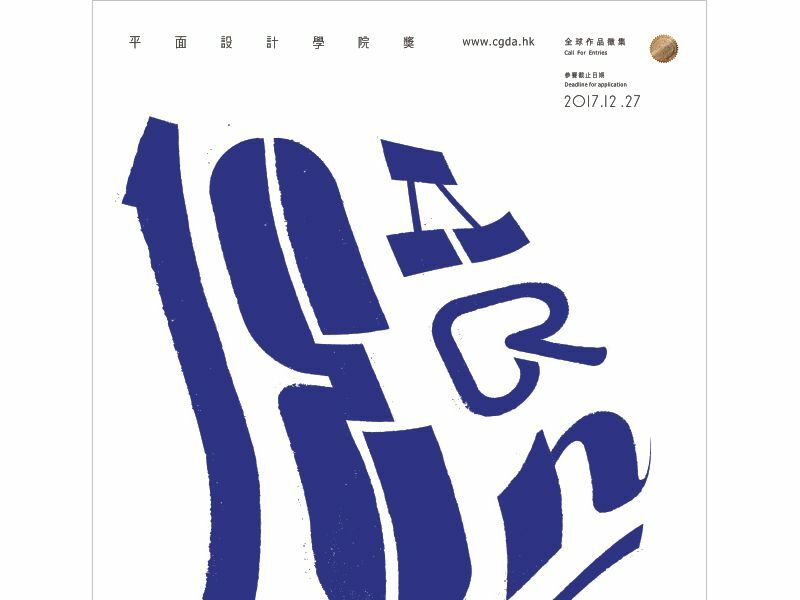 The list of awarded works will be released in the official website www.cgda.hk, www.cndesign.com and web portals of Arting365.Certificate of award will be given to all award winners. Excellent awarded works will be shown at official website. The deadline is from now to December 27, 2017 and will be subject to the time when the organizing committee receives the document. In the middle of January 2018, the official website of CGDA and major media will announce the awards, and the certificate will be presented at the same period. Preliminary check: It is free in the preliminary check. Organizing committee of school award preliminarily checks quality of works. The works with accurate contents, perfect artistic performance and characteristic design will be chosen among all works. They will have the qualification of being finally judged. The result of preliminary check will be released during the second part of the next month of that in which works are submitted. Organizing committee of school award will notify the result of preliminary check and details of final judgment in e-mail.